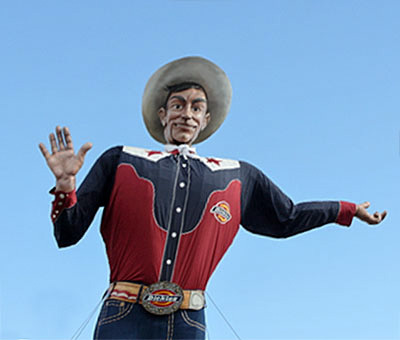 Big Tex will be rebuilt by next year and be "bigger and better for the 21st Century"
Here's a shot of the Big Tex during happier times, greeting visitors to the Texas State Fair with his trademark "Howdy Folks". 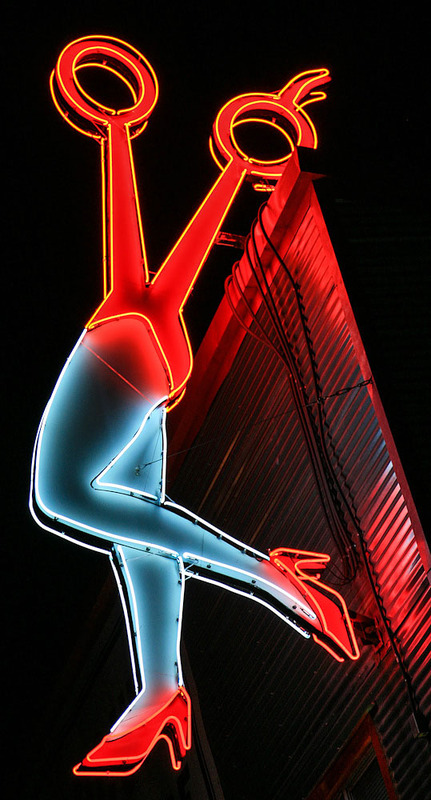 Word is Big Tex will be rebuilt and back for the 2013 state fair. © Copyright 1998-2012 Syd Nagoshi. All rights reserved. No portion of this document may be reproduced, copied or revised without written permission of the author.